Rolando Santana Hosts Orange Juice and Biscuits' 1st Birthday Party! 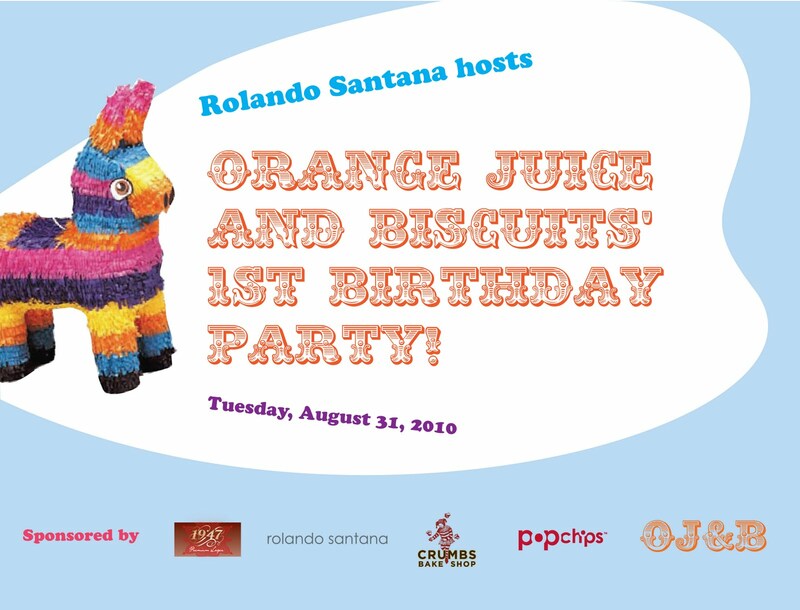 I am THRILLED to announce that designer, Rolando Santana, will be hosting Orange Juice and Biscuits' 1st Birthday Party on Tuesday August 31, 2010! Guests will be invited to help us celebrate with drinks, dresses and dessert! 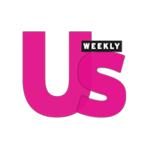 The drinks will be provided by refreshing 1947 Beer, the dessert will be from my FAVORITE cupcake place in the entire city, Crumbs Bake Shop and we will be surrounded by dresses by the one and only Rolando Santana in his beautiful midtown studio! I am also excited about having the perfect party snack for OJ&B's big event, Popchips! It really is not an official and fab NYC party unless you have your guest snacking on some delicious Popchips! I cannot believe that it has already been a year since I made the announcement that OJ&B was becoming a blog! It has been a crazy/amazing/fun/fab/fierce/exciting/fashionable first year! I remember sitting on my bed writing the post and hoping and wishing that he blog would take me on an exciting journey as a entertainment journalist. I could not have imagined that year one would have gone so well but I am so very thankful! I cannot wait to celebrate and to move forward with a very very exciting year two!! Be on the lookout for your official invitation very soon! Above: Special thanks to all of my sponsors! 1947 Beer, Rolando Santana, Crumbs Bake Shop and Popchips!